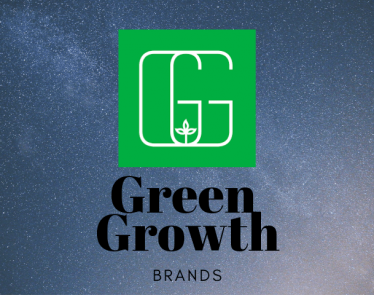 COLUMBUS, OH, Feb. 13, 2019 /CNW/ – Green Growth Brands, Inc. (CSE:GGB) (OTCQB:GGBXF) (GGB or the Company) is pleased to announce the opening of its first Seventh Sense CBD Shop at the Fayette Mall in Lexington, Kentucky. 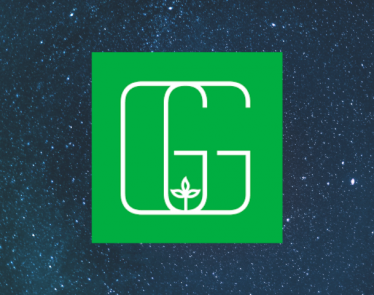 This location represents the first of hundreds of shops planned to serve customers at locations across the United States. 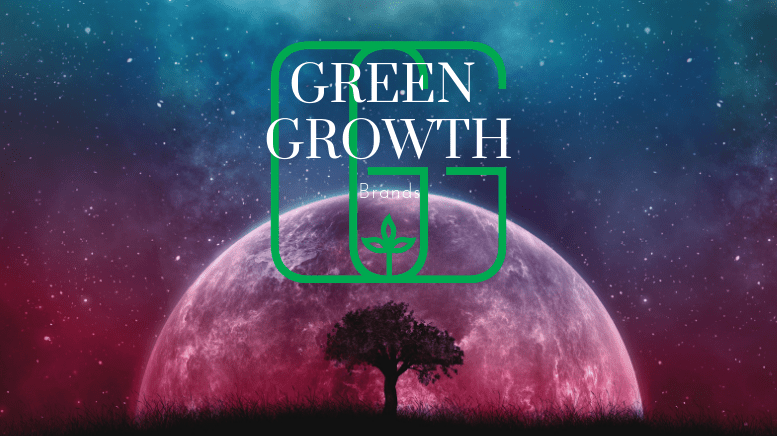 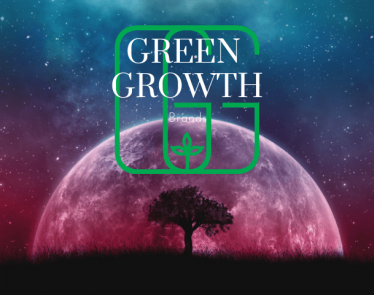 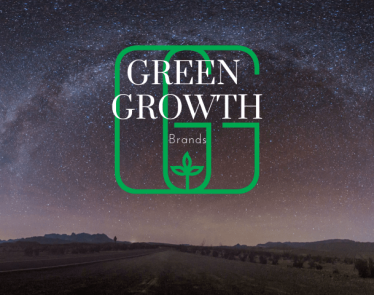 Green Growth Brands Opens First CBD Outlet in Kentucky: GGB is Moving! 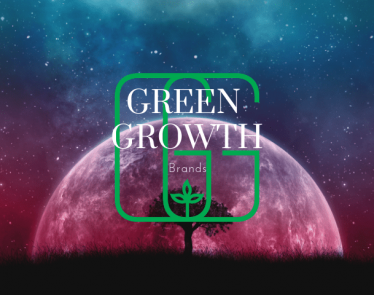 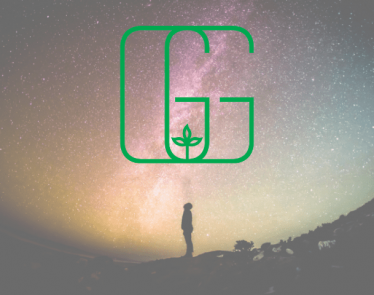 Ohio’s Green Growth Brands (CSE:GGB) (OTC:GGBXF) has opened its first ‘Seventh Sense’ CBD Shop. 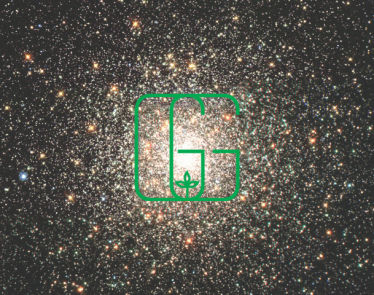 The outlet—located at the Fayette Mall in Lexington, Kentucky—is the first of 5 licenses signed with CBL properties.